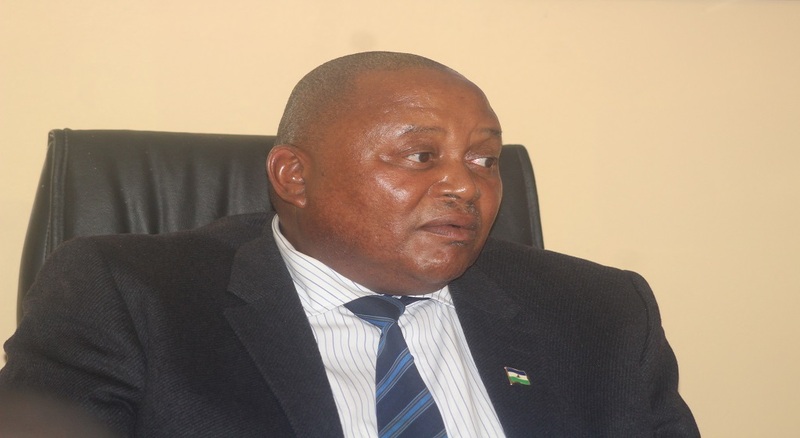 The Minister of Finance says Lesotho’s wage bill is above the Southern African Customs Union (SACU) revenue. 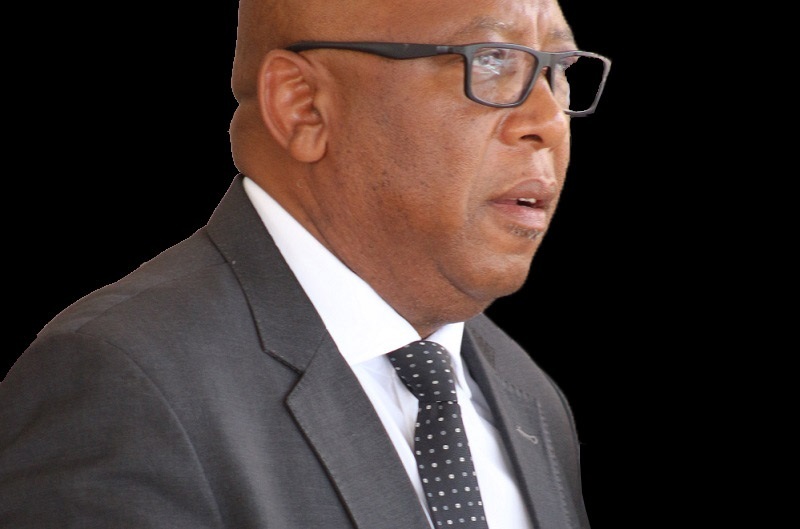 Dr Moeketsi Majoro said this when addressing the media at the ministry’s boardroom on Thursday, saying this indicates that today’s foreign currency reserves and cash collections will fall short of amounts needed to fully finance the approved 2018/2019 budget. According to Dr Majoro, the weakness in the economy which the government inherited in June 2017 has persisted to this day on account of the downturn in the construction industry, which negatively impacted the banking and insurance industries. He further noted that the difficult macroeconomic conditions were also exacerbated by the extraordinarily large fiscal deficit which occurred in the fiscal year 2016/2017 and brought about by Bidvest contract, unplanned elections and unbudgeted for expenses in the ministry of Health. 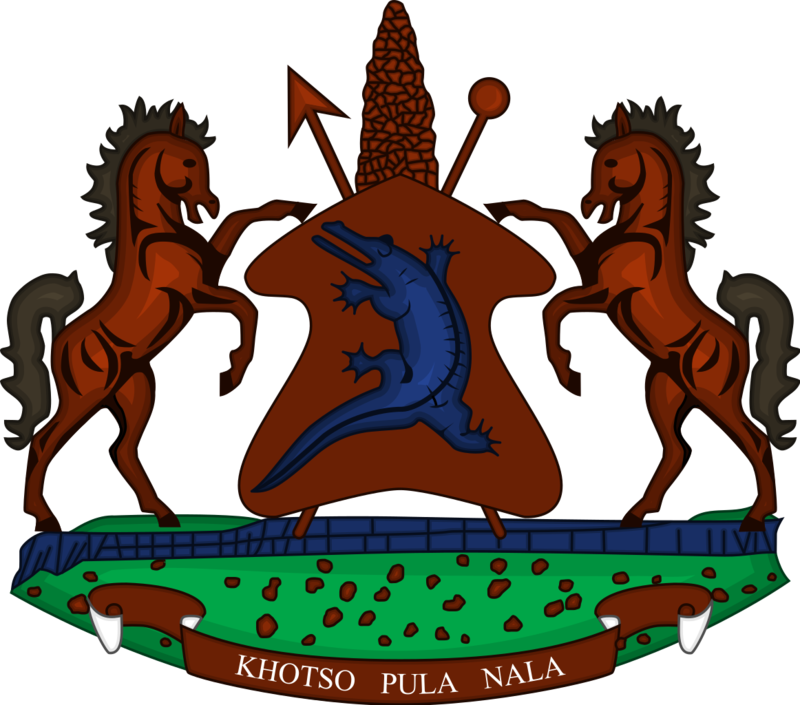 Dr Majoro however said since coming to power, the current government has introduced austerity measures that have borne fruits as at the end of fiscal year 2017/2018, the government managed to reduce the fiscal deficit from 9.6 percent of fiscal year 2016/2017 to 4.8 percent. He further mentioned that the cabinet has mandated him to prepare a list of corrective actions that will stabilise both fiscal and foreign currency reserves positions of the government. He therefore disclosed that to ease the foreign currency situation, government has held preliminary discussions with the International Monetary Fund and hope to reach an agreement by end of August. 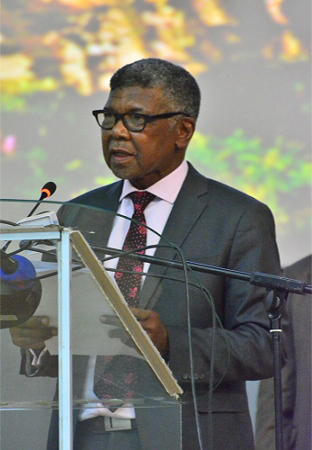 Also speaking was the Minister of Development Planning, Mr. Tlohelang Aumane who said as part of the austerity measures to reduce the wage bill, the government is currently dealing with information of public servants, saying this information is expected to inform decision making about the sector. Meanwhile, the Minister of Finance confirmed that despite the aforementioned difficult conditions, the government is in a position to serve its liabilities including salaries and suppliers.